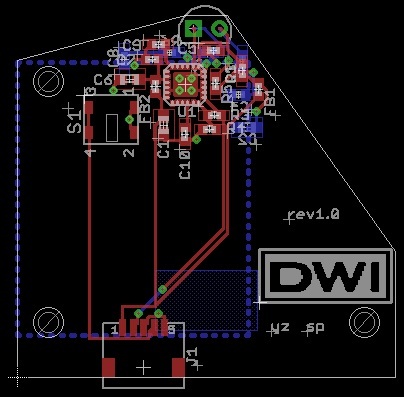 The design shown above is a 6 layer board with 3 amp traces to drive laser diodes and a Microchip PIC processor to control various I/O, logic, LCD and to execute a complex analytical algorithm. 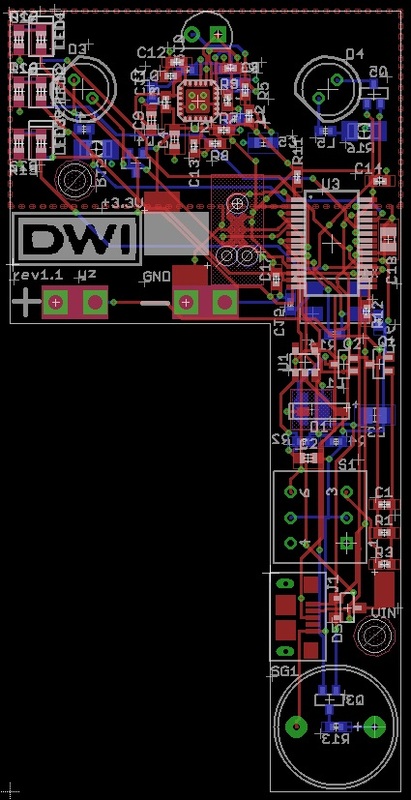 Other examples of the PC boards we have designed are shown below. 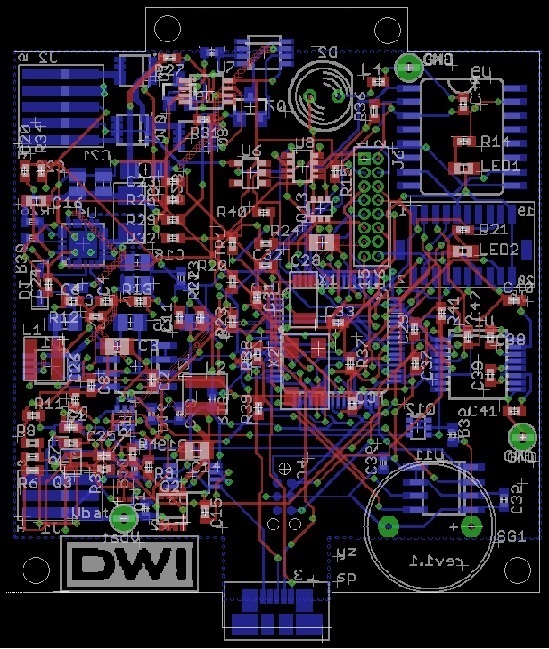 All of these boards have been manufactured and are in use and are either in pre-production or production.